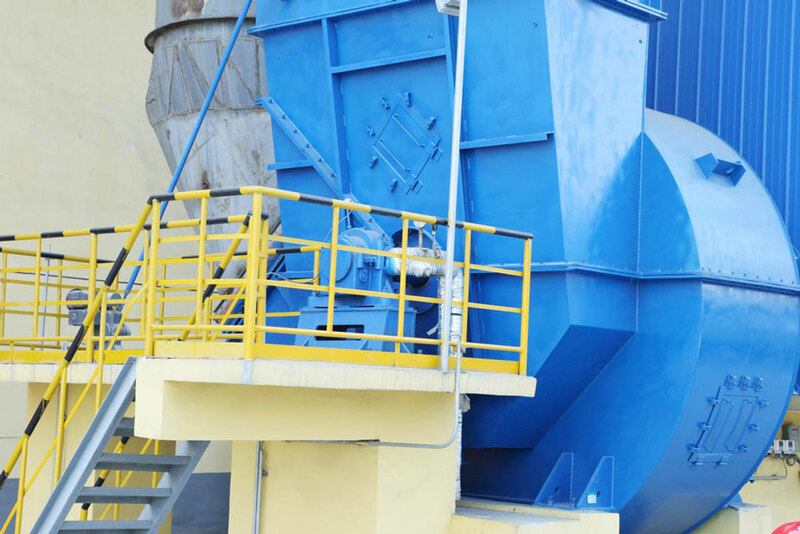 YUTONG has provided over 30 sets of heavy-duty centrifugal fans for industrial boilers, precipitators, desulfurization and denitrification plants, etc. used in metallurgical plants and steel production lines for Erdos Metallurgical (Group) Co., Ltd., the world's largest ferroalloy production base, during the past decades’ cooperation. Among them are blowers with maximum air capacity of 850,000m³/h, maximum pressure of 8,000pa, maximum impellers diameter of 3.2m and net weight of 30.7T. At the same time, many YUTONG blowers are used in the large-scale industrial construction projects in many countries in Europe (like Russia) and other continents. Xinxiang Yutong EP Blower Co., Ltd.